THIS COULD BE YOUR WATCH! AVAILABLE IN 40,48, AND 55 MM SIZES; HIGH QUALITY MOVEMENT, 100 METER WATER RESISTANCE. The brand was created to capture the nostalgia of game day and embody the spirit of college life. Every watch is inspired by the colors, mascots, and sports teams that build the foundation of a great collegiate fandom. Each watch is officially licensed, and prominently displays the school’s logo with a seamless integration of true match school colors coupled with a stylish and bold design that effortlessly symbolizes school pride. 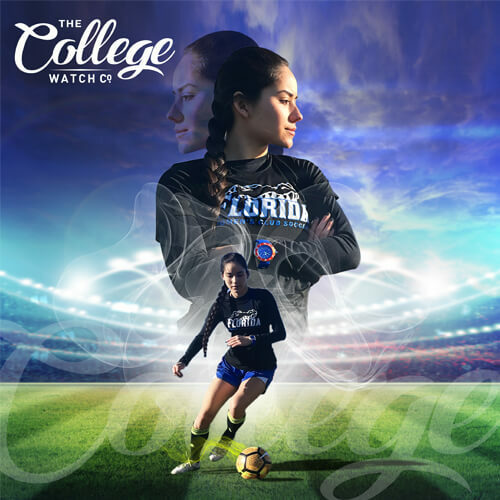 The College Watch Co. is more than a traditional watch company, it is a true spirit and game time accessory!